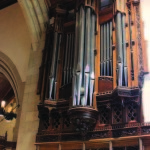 Back by popular demand, the Pipes Alive! 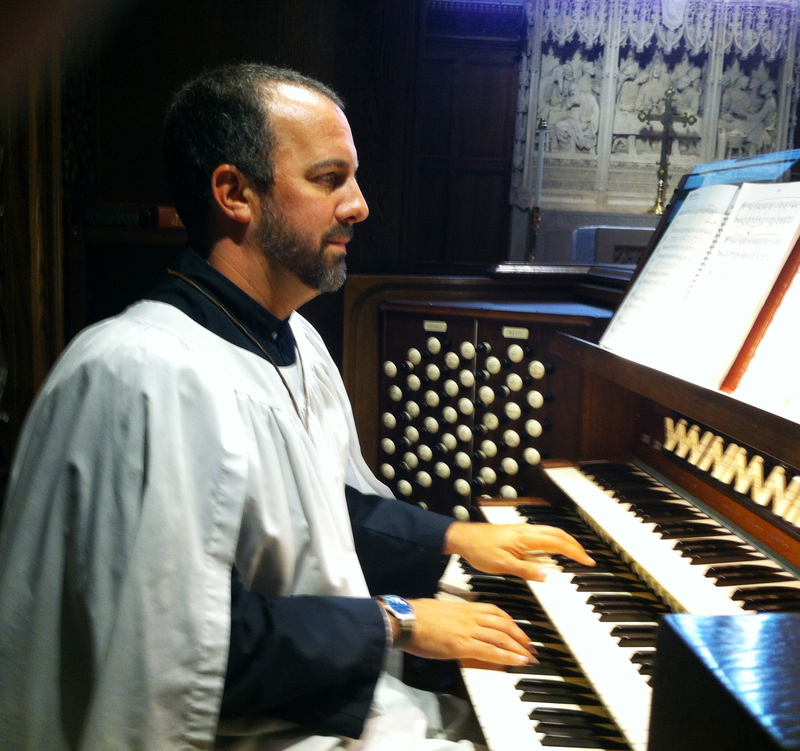 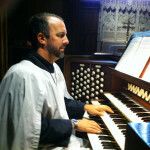 series continues with Scott Lamlein playing the St. John’s organ on Sunday, April 7 at 12:30 p.m. Scott is Director of Music and Organist at St. John’s Episcopal Church, West Hartford, and Artistic Director of its Music at the Red Door concert series. 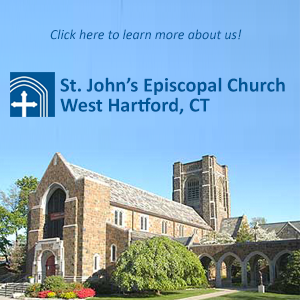 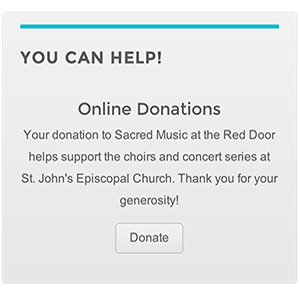 This concert is supported in part by the Marjorie Jolidon Fund of the Greater Hartford Chapter, American Guild of Organists, and by the Richard P. Garmany Fund of the Hartford Foundation for Public Giving.